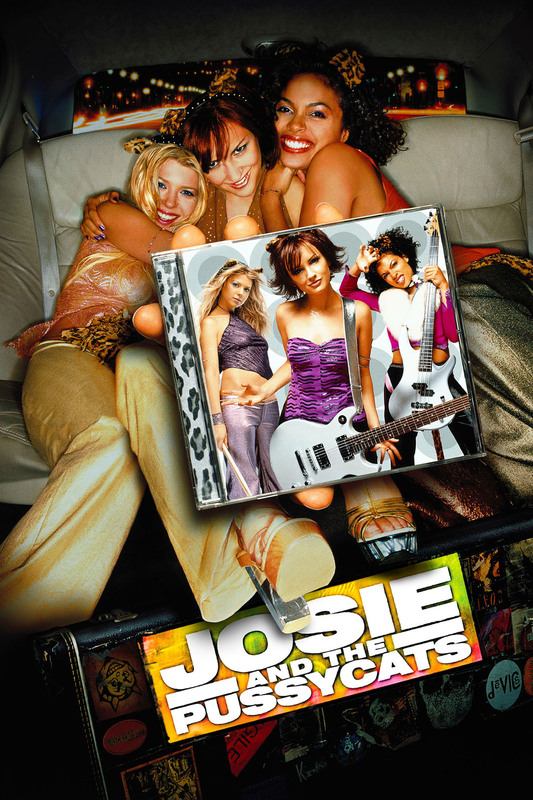 Josie and the Pussycats © 2001 Universal Studios and Metro-Goldwyn-Mayer Pictures, Inc. Sidewalks of New York © 2001 Paramount Pictures Corporation. The Adventures of Pluto Nash. Sin City © Miramax. The Rundown. STARZ® and related channels and service marks are the property of Starz Entertainment, LLC. Visit starz.com for airdates/times. On demand services are included with subscription to STARZ and STARZ ENCORE linear television services.